Displays the name of the executable and the process started under dotCover control. 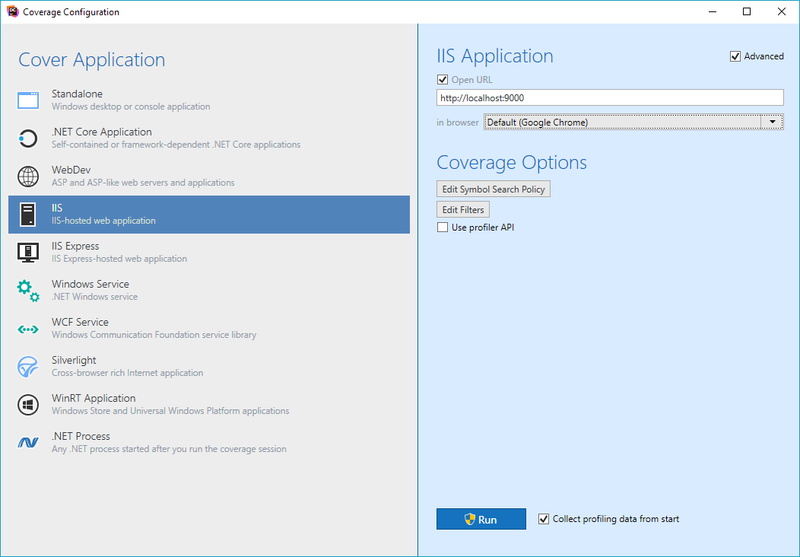 Use this button to finish the current test session and obtain the coverage snapshot without terminating the target .NET process. If you click スナップショットを取得して開始する , dotCover will start recording coverage results right after taking the snapshot. 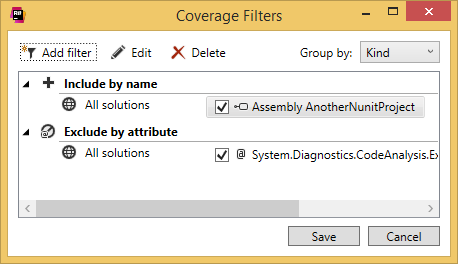 Use this button to stop the current test session without obtaining a coverage snapshot and without terminating the target .NET process. Use this button to terminate the target .NET process(es) and close the dialog without obtaining a coverage snapshot. You can use the expand/collapse button on the right to show or hide details view. In this view, you can see the target process with its PID as well as the number of snapshots taken during the current session.